Brand Nubian rapper Lord Jamar was questioned by Vlad TV about a Korean man who was pictured in blackface in a photograph with Snoop Dogg, which went viral at the top of this year. While addressing the picture, Jamar first informed those watching that with his travel overseas he’s noticed that people in Asia “worship” black culture. He then went on to state that because of their infatuation with black culture, the man who was dressed in blackface may have been paying tribute to black culture rather than mocking it. 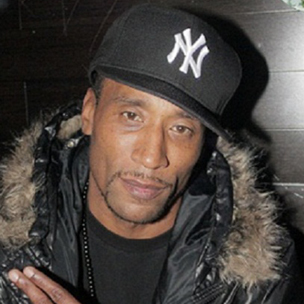 Lord Jamar later brought “racial memory” into his conversation on the Korean man in blackface. He revealed that a Korean person in blackface isn’t the same as a white, American person in blackface because here in the United States most people are familiar with the controversial history behind blackface. 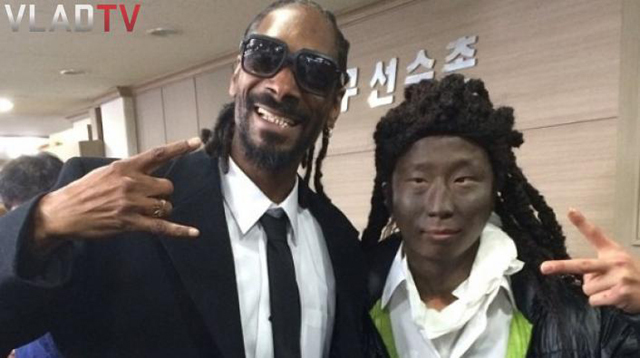 The picture of Snoop and his Korean fan can be found below (via Vlad TV).